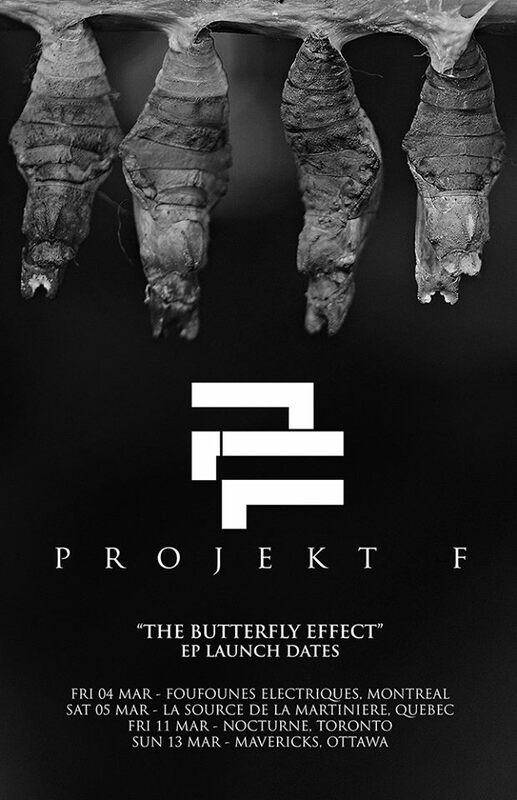 We’re very excited to announce that we will be doing 4 EP release shows where we will perform our new EP ”The Butterfly Effect” in its entirety, along with some of your favourites. We are pleased to say that Ottawa-based Greylights will be the supporting act on all of these shows. Other supporting bands will be announced for individual shows.